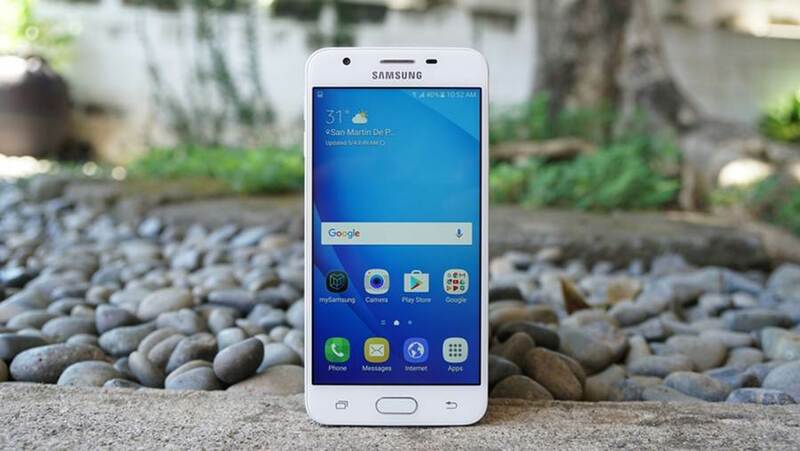 Download the stock Oreo firmware for Samsung Galaxy J5 Prime SM-G570Y with product code XID from Indonesia. This firmware has version number PDA G570YDXU2CRI1 and CSC G570YOLE2CRI2. The operating system of this firmware is Android 8.0.0 (Oreo), with build date 5 October 2018. You can now download and install the Galaxy J5 Prime stock oreo firmware for free. Before downloading, make sure your device has the exact model code SM-G570Y.